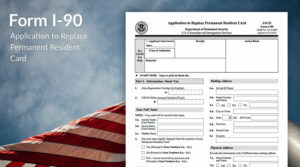 What Happens After Filing Form I-90? 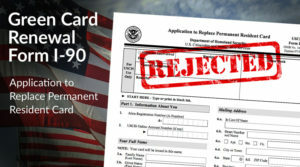 Originally, green cards didn’t come with expiration dates, but in 1989 the U.S. changed the law. 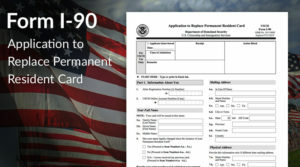 Now all green cards expire after 10 years, at which point lawful permanent residents have to renew their cards. 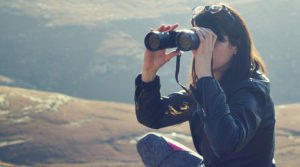 Here’s a guide on how to renew your green card.